ECU art collection curator Sue Starcken will open Rogers� Sotto Voce and Muller�s River Drawings from 6-8pm. The exhibitions will be open until September 20. 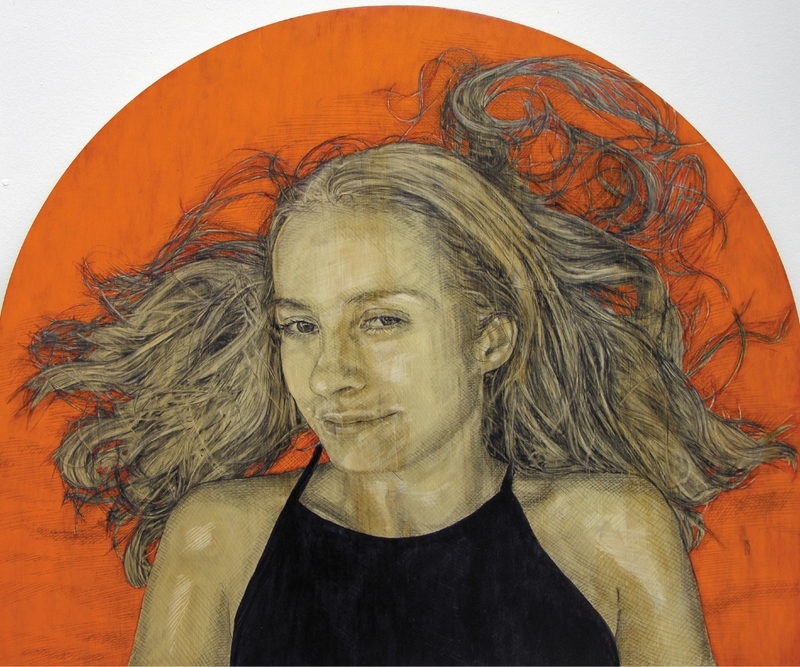 Muller is known as a painter but is exhibiting drawings for the first time in Perth. His 22 framed works depict the Swan and Canning rivers and surrounding country as Whadjuk Noongar Country prior to Western settlement in 1829. They range from oblique aerial views of the Swan and landscape through to ground and water views. �My work is driven by a deep respect for Aboriginal culture and traditions and a yearning for a more honest and comprehensive representation of the West Australian landscape’s spiritual and historical significance,� Muller said. �The River Drawings were developed from sketch ideas that allowed the making process to develop as freely as possible. Rogers said she encouraged viewers to interact with her new works by using compositional tension. Unlike previous exhibitions, this one is not autobiographical. Instead, she has stored up memories of her models and transformed them in her pieces, which are all mixed media on board. �The show is coming together very nicely,� Rogers said. �It�s a little bit different � normally my exhibitions are talking about my life and what�s going on and my surroundings or my family, grief or domestic environment. The gallery is at 391 Canning Highway in Melville and is open 11am-5pm Tuesdays to Saturdays and 2-5pm on Sundays.